Russia’s policy with cryptocurrencies is still hanging with no decision made. 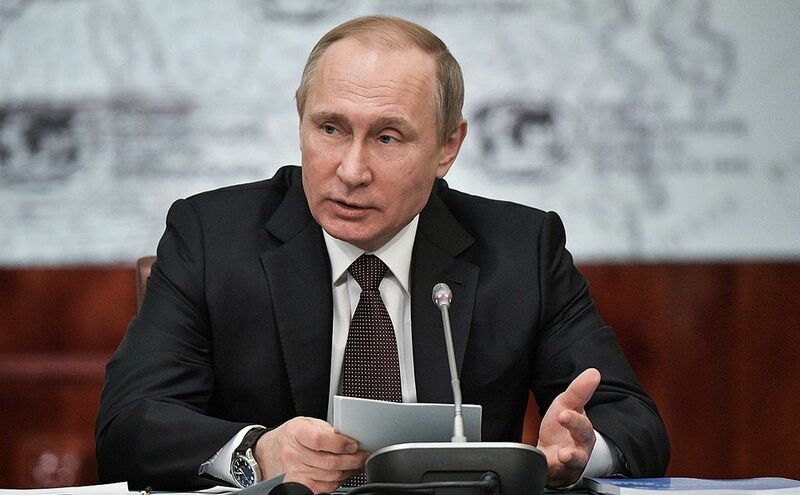 However, Russia’s president Vladamir Putin gave a few answers, which may not have given confirmations but shows that Russia has a keen eye on cryptocurrency. In an annual live question and answer session with the Russian public, which is held every year Putin was asked three questions on cryptocurrency from Russian blogger Artem Khokholikov. Putin answered that Russia could not have its own cryptocurrency as it is a decentralized currency that can be operated in any country. Thus the answer led to confusion about if the ‘CryptoRuble’ which has been a topic of interest since 2015 will be implemented for mainstream use. To this question, Putin showed his knowledge about cryptocurrencies being mined, and that mining is not something that is easy to regulate. He even pointed to Japan’s use of cryptocurrency by saying, “Somewhere in Japan they are using it, but it doesn’t work in other countries.”. Putin categorically stated that the Central Bank of the Russian Federation defines cryptocurrency having no backing and hence cannot be used for payments or as a store of value. Currently, two of the three bills on Blockchain and cryptocurrency has been passed by the Russia parliament. The two bills are ‘On the digital financial assets’ and ‘On the digital rights.’ The third bill about ‘cryptoruble’ which was called ‘On the distributed national mining’ was rejected. The final versions of the two bills that have been approved will be finalized and put into force by the 1st of July.